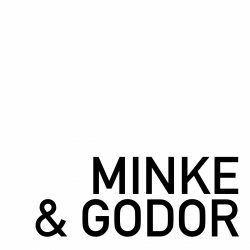 MINKE & GODOR creates Real Estate Films, Corporate Films, Commercials from the first idea to the finished product. We create films that are different from the usual run of the mill. Our films meet the demands for a more creative, aesthetic, witty and emotional tone, and are as well stylish, modern and flawlessly crafted. We strive for capturing the essence of every real estate, business and product in an emotional and cinematic fashion. Minke & Godor provide you with the full visual package you need for your real estate marketing. Our products make you feel the space and live the story. Also, we use our film sets to extract true-to-life still-images of living environments. A film set is always backed up by a story, and that story can be seen in our images. We make you feel a space rather than just showing it. turn your ideas into a working concept. throw all our experience into the pot to make every ride a smooth one and provide you with an excellent product. will get real estate movies, image films, animations and still images that will give you the edge over your competitors. We are convinced that presenting real estate and, for that matter, real estate marketing, has to take a new direction. 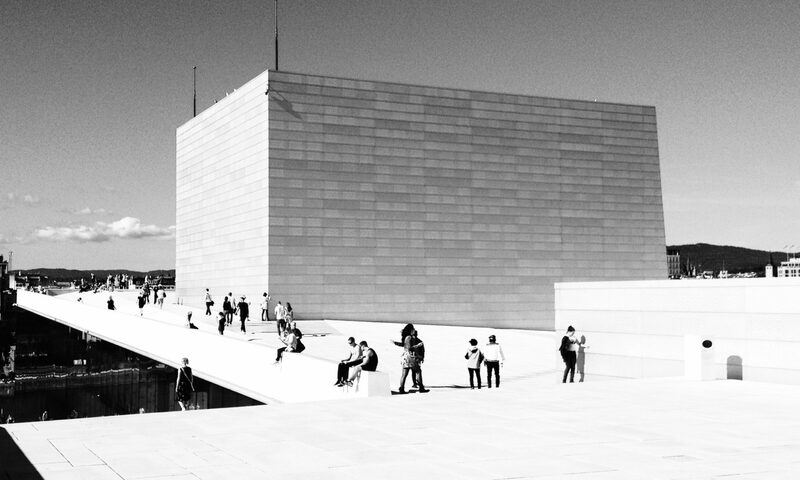 We believe that every building has a unique identity, and we strive for capturing the essence of every project in an emotional and cinematic fashion that works. Client profiles and target groups have been shifting tremendously during the past ten years. Our films meet the demands for a more creative, aesthetic, witty and emotional tone that those target groups undoubtedly have. Traditionally, a real estate film depends on renderings made by 3D-studios. These renderings are usually made for showcasing real estate on websites or in a brochure. Once the renderings are done, they are forwarded to the film makers, confronting the film makers with an often far too clean and, frankly, dead set they can’t alter. We turn this workflow upside down. When we make a film, we want to tell a story, and the story must be visible in the renderings. You can’t stage a newly wed couple in an interior that looks like it came straight from a catalogue. That’s why the concept of the renderings has to begin with the film and not the other way around. Thus, we come up with a set for the film that contains all the assets we need to tell a good story. Then, we commission renderings for the film. In a second step, we have those renderings cleaned up slightly for other purposes which is easier and more efficient than giving life to renderings that weren’t made for storytelling. The foundation of our work is a cooperative and constructive working environment with our clients. During the creative and productive process of developing a concept, making a film and implementing your (and therefore our) visions, a trustful, fair and honest relationship is a huge advantage, or even a must. If we are able to enjoy working together, while we are approaching our common goals and fulfill our mutual visions and ideas, we have the best conditions for doing better and getting the best possible results. And we should not be interested in less. Equal pay for equal work. We don’t do dumping and we won’t beat down our service providers’ prices. Quality has its price. We, Sebastian Minke and Daniel Godor, have been making films for many years and have been involved in their creation from many angles: concept, production, art direction and more. We first met during the production of an image film for a real estate in Frankfurt, Germany, where we immediately decided to continue working together. In 2018, we joined forces to create image films that make a difference. Daniel Godor has written, produced and directed image films and animations for real estate for many years for international clients all over Europe. Besides his passion for film, especially the Italian masters of the 1950s and 60s, he loves spending time reading and playing the piano. For him, most film ideas arise from a musical idea, a mood, a certain light and a specific tone, and that’s where his passion for music comes in handy. Sebastian Minke has worked as a film professional for many years. He loves the films of the French Nouvelle Vague and John Carpenter. Besides the story and message of a film, he believes that one of the strengths of film is that they -similar to music- can put us in a certain mood. Making and producing films is for him finding the right story and creating a mood, that helps telling and selling that story, message or product. You can write us in English, German, Italian and Norwegian.